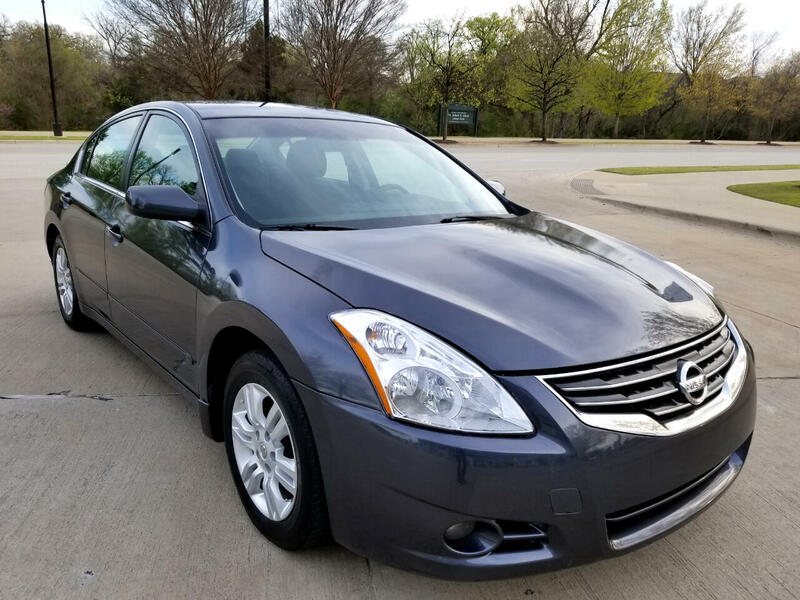 2012 Nissan Altima 2.5 S with Convenience Package. 4 Cyl. Automatic with Only 117k Miles!! Everything works perfectly. And Gas Mileage is Excellent - 32 Highway MPG! !